Massive Entertainment’s Ground Control was certainly a visual treat. 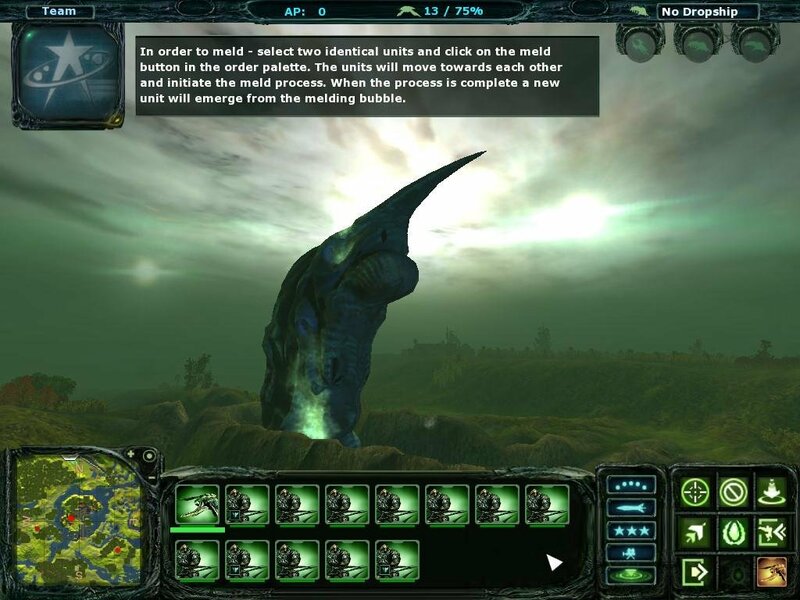 It was one of the first real-time strategy games to really show off what a 3D engine can do for the genre. 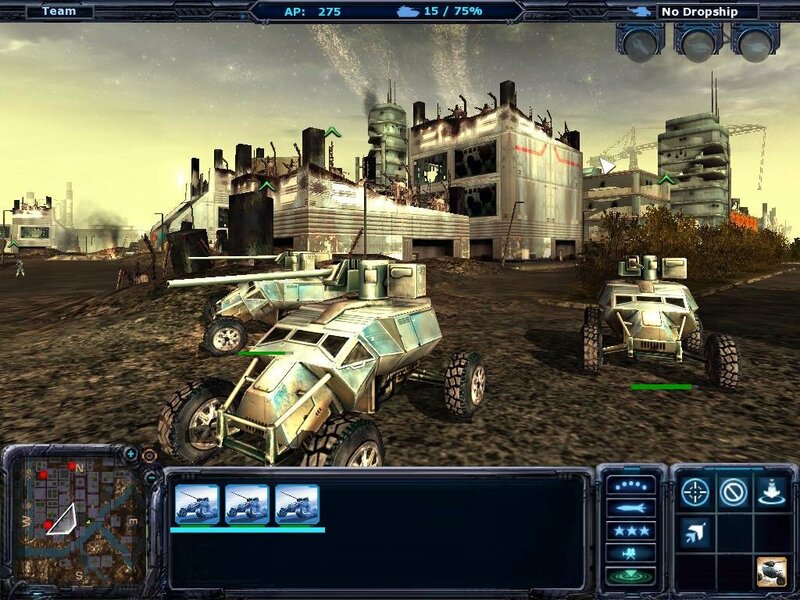 It dropped resource management to focus on tactical management, and played like few RTS games did in its time. 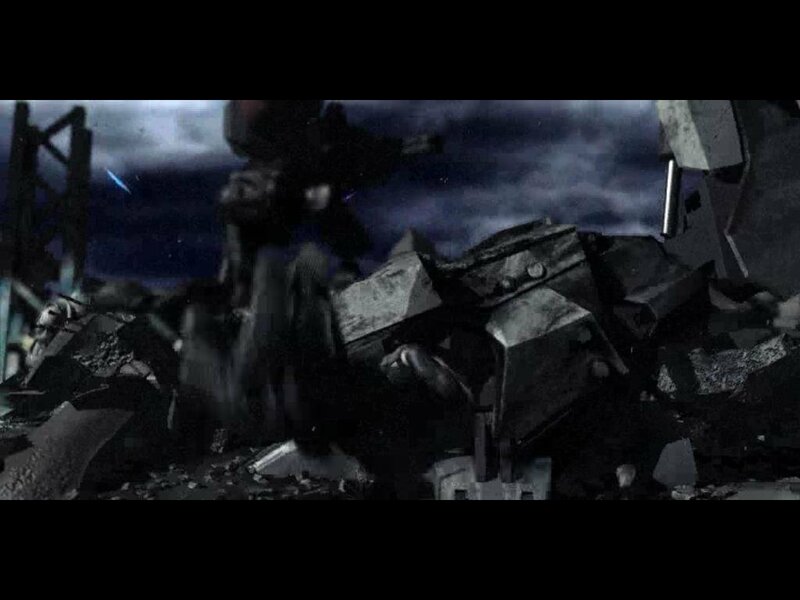 The emphasis was on combined arms, using a mixture of infantry, armor, artillery, and aircraft. And these things are all part of the “if it ain’t broke, don’t fix it” approach that Ground Control 2 decided to take. But then there are the things that were indeed broke. 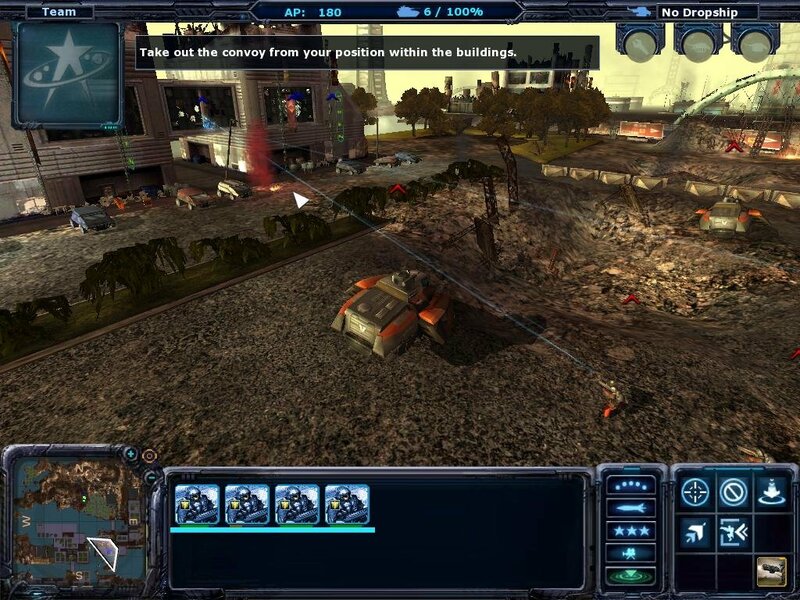 As a single-player game, Ground Control had no strategic AI, so you couldn’t play against the computer in skirmish games. 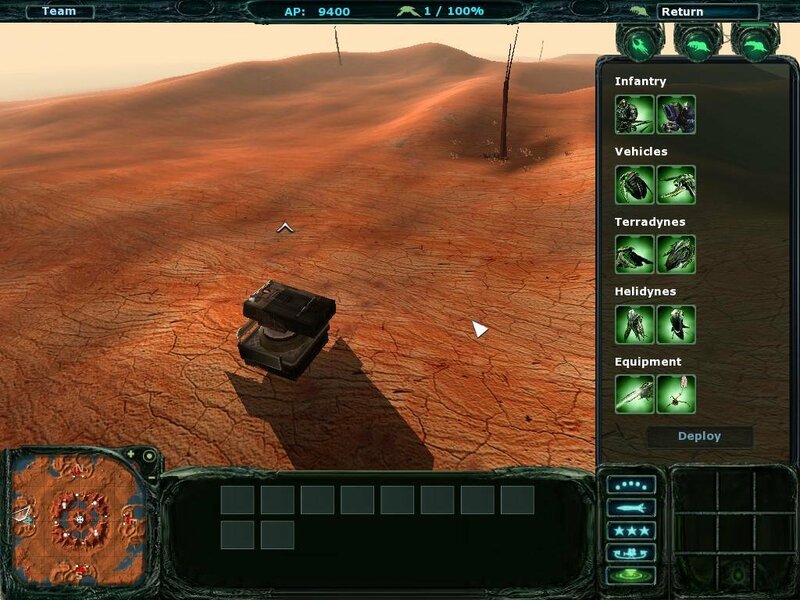 Instead, single-player was a set of canned missions in which you moved around linear maps, waking up clusters of enemy units and fighting them one at a time. 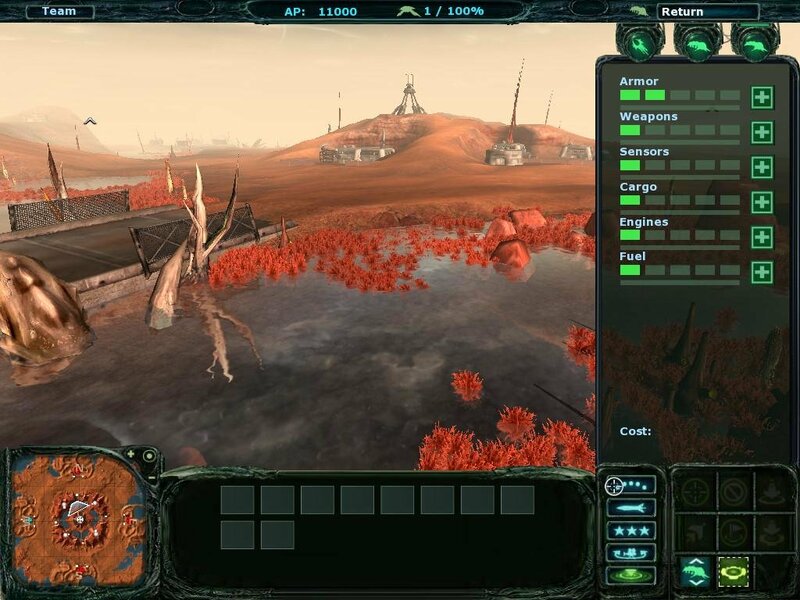 Ground Control 2 features a full-fledged AI that will allow you to play against computer-controlled players in skirmish games, as well as deal with an opponent in the campaign who can move around the entire map. 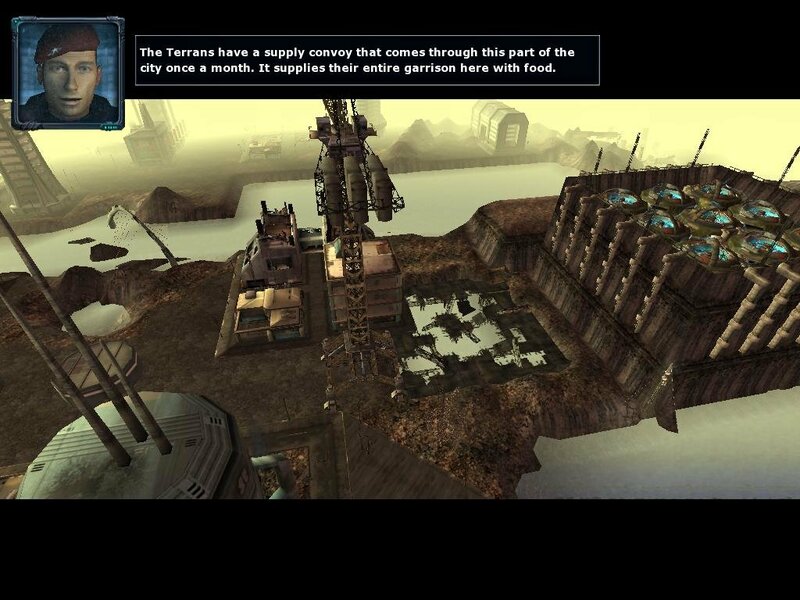 The story that will push you through the campaign is of the standard science fiction RTS fare. 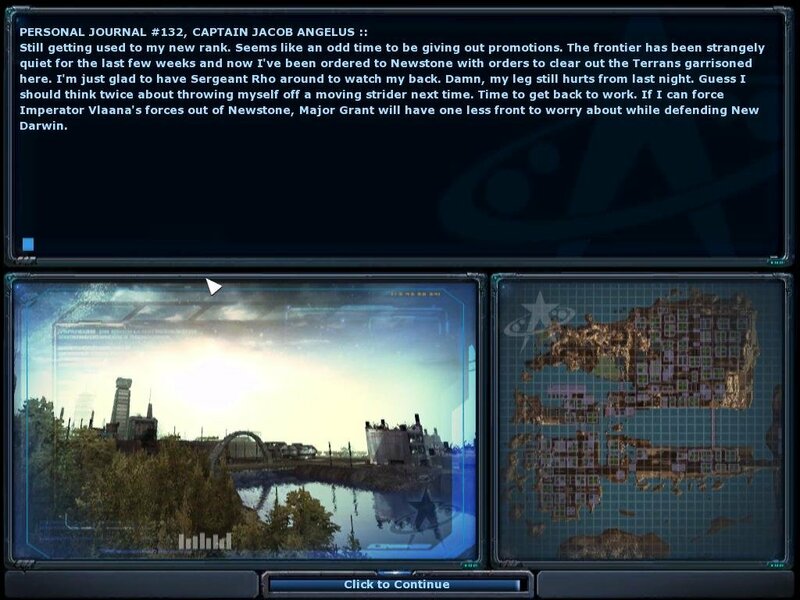 It’s 700 years into the future, and the rebellious Northern Star Alliance is waging bitter war against the tyrannical Terran Empire. Being able to play as either side through canned missions, your job is to lead your troops to victory in the face of overwhelming odds. 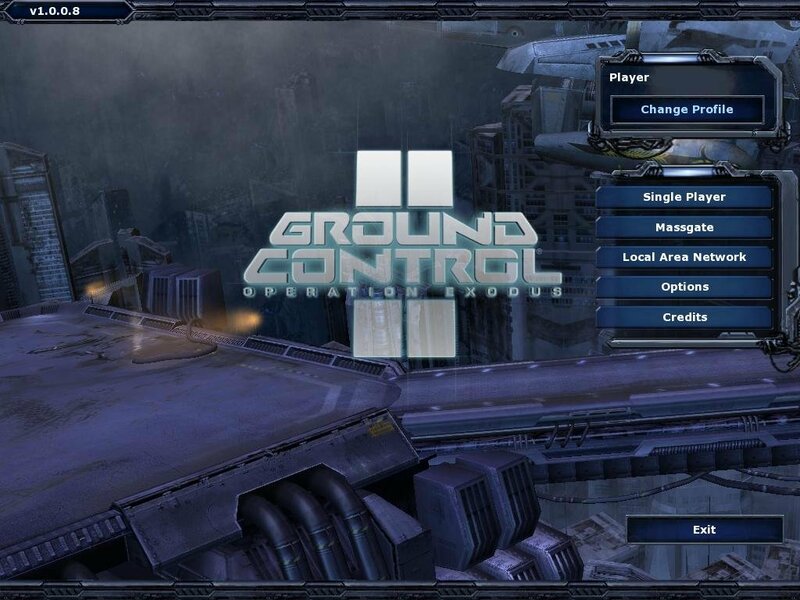 In the first Ground Control, you bought all your units before the match even began. But this time, you’ll gradually accumulate points as you play, which you then spend to buy reinforcements on the fly that will be delivered via drop ship. This means you won’t have to lock yourself into a particular strategy, giving games a bit of tactical give-and-take as you decide what units you want depending on what your opponent is doing. You can also spend your points to upgrade the drop ship, improving it in any of several different areas, such as firepower (use it as an offensive unit), capacity (bring in more units to enjoy a numerical advantage over your opponent), and defense (toughen it up so you can land in hot zones). 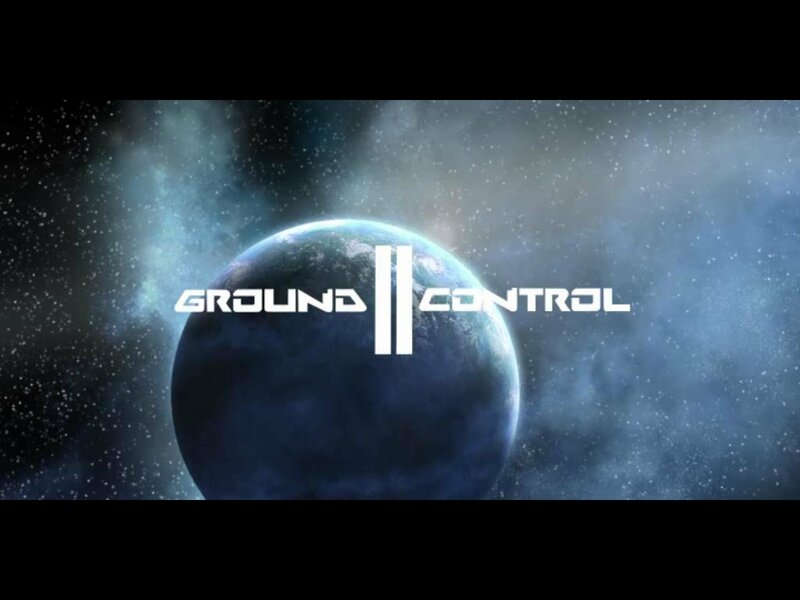 To be more specific, battles in Ground Control 2 focus on Victory Locations and Landing Zones. 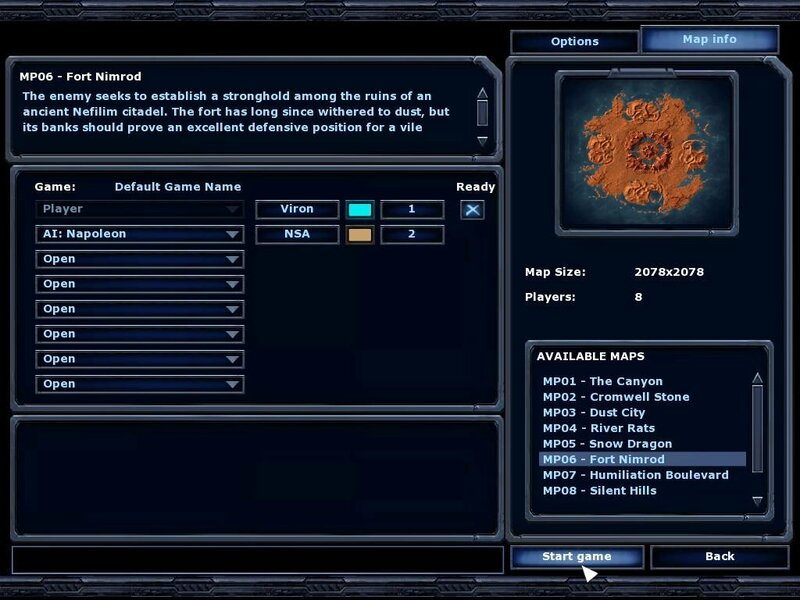 The first ones are strategic spots that are highlighted on the map and must be captured and hold to wind. 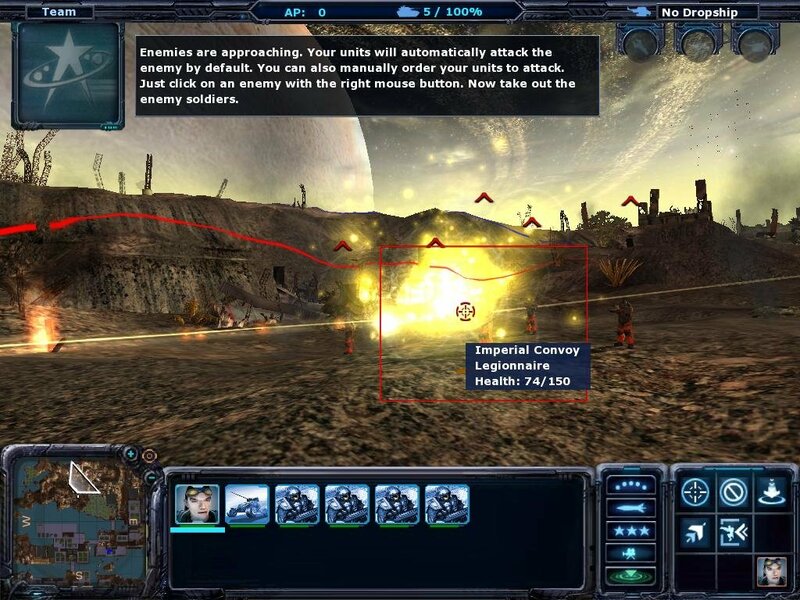 Doing so will provide points, which you can use to purchase reinforcements (essentially the game’s only resource). 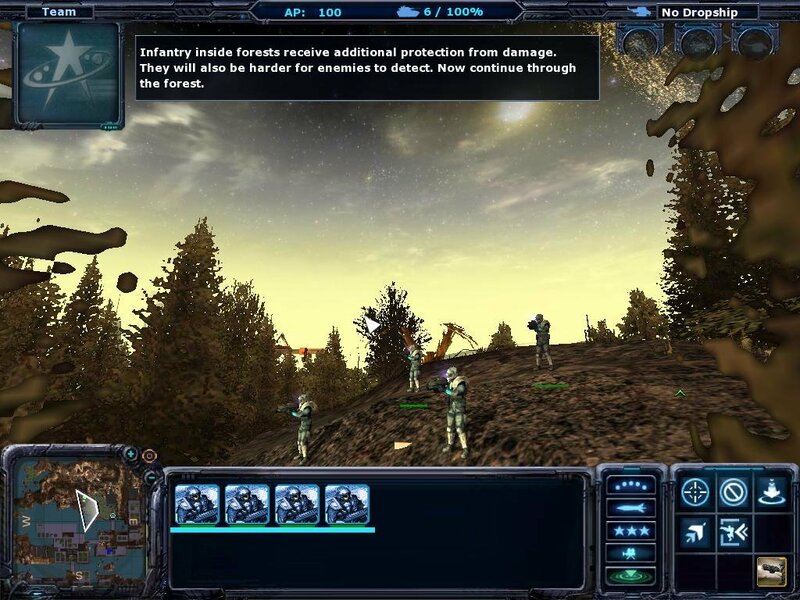 When you aqcuire these troops, you’ll see them land in the Land Zone. You can, however, lose your Land Zone, but you can retake another one. In addition to the first game’s two human sides, there will be a new alien race that uses unique weapons like poisonous gas. 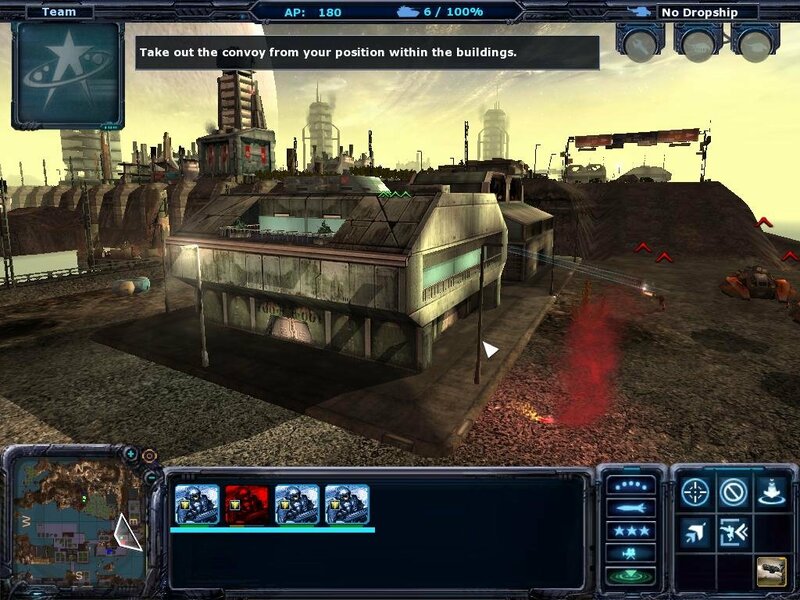 Urban settings will let you use buildings to protect your vulnerable infantry. Learning to use the various troops successfully is what makes Ground Control 2 fun. Infantry do well when they capture buildings or fight through forests, but are vulnerable to armored units (which rule the plains). 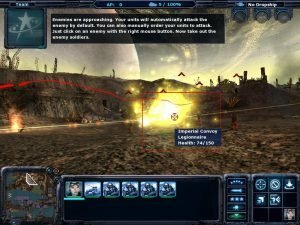 Aerial units can destroy armor on the ground, but can be taken out by ground-based AA fire. The challenge lies in figuring out what mix of forces will win a scenario. Battle fatigue reigns when you have to micro-manage huge forces (such as setting whether they use anti-personnel or anti-armor ammunition), and a few of the later scenarios will rightfully feel tough – perhaps too much for their own good. 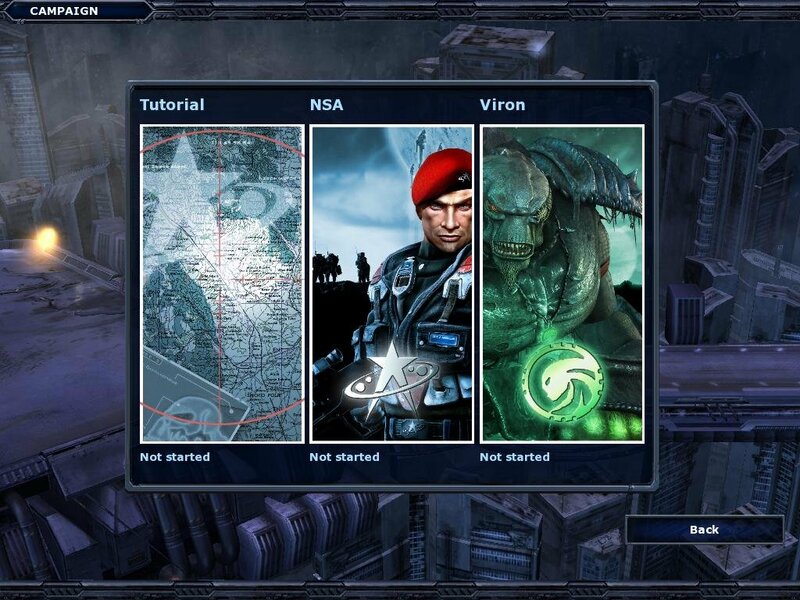 But on the whole the game is a worthwhile strategy title, and a solid continuation of the first game. I couldn’t run this game in win7. So I updated it to v1.0.0.8 and applied a compatible crack. Now it works. Odd. It does work in the XP virtual machine if anyone uses that. Nice RTS overall. This game could have been epic if they’ve added a third race / campaign. Thanks for sharing. Please the game does not run on my pc .. my system is win 7 32bit.. any solution ? 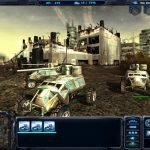 please add this game “will of steel” on strategy section .